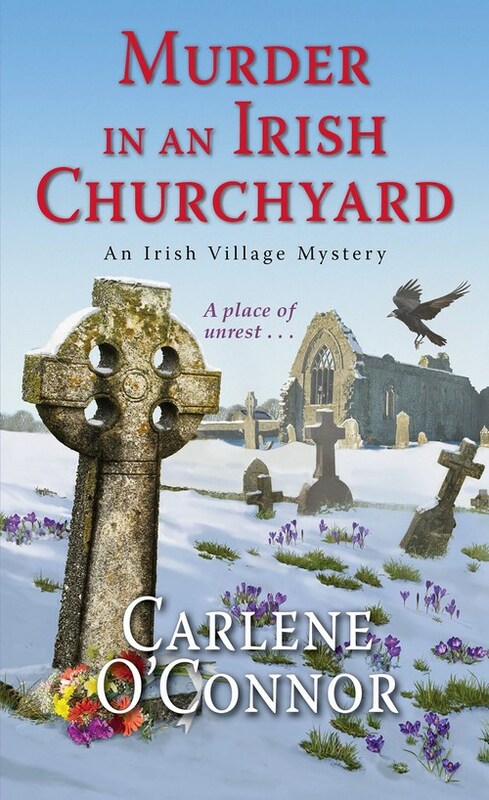 The village of Kilbane in County Cork, Ireland, has a new garda�and her first case is a grave matter indeed . . . 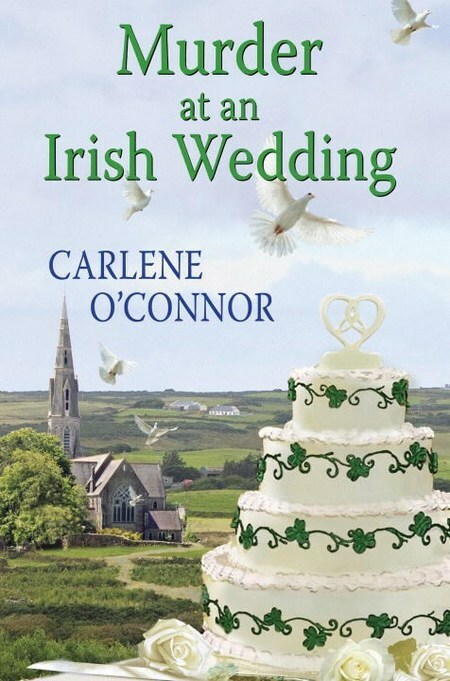 The O�Sullivan clan couldn�t be prouder of Siobh�n, but there�s no time to celebrate as she�s already on a case, summoned by the local priest to examine the appearance of a dead man in the church graveyard�aboveground. 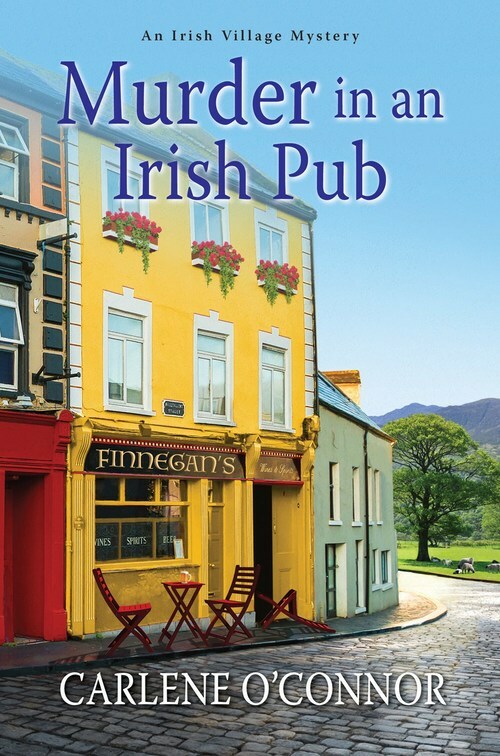 He�s a stranger, but the priest has heard talk of an American tourist in town, searching for his Irish ancestor. 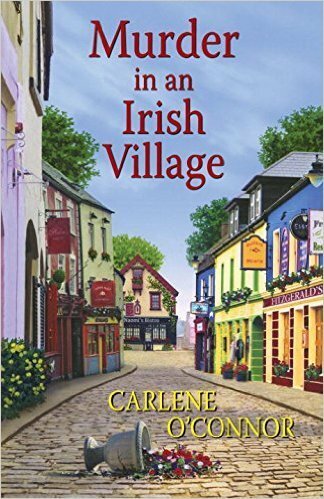 As Siobh�n begins to dig for a motive among the gnarled roots of the victim�s family tree, she will need to stay two steps ahead of the killer or end up with more than one foot in the grave . . .